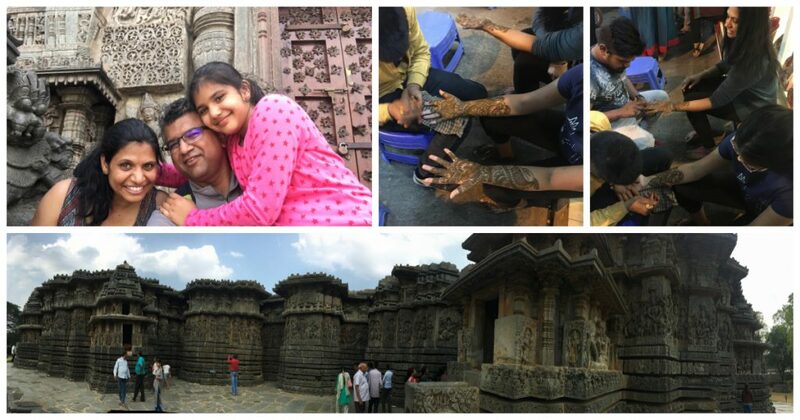 Deepa Mungasavalli, Project Manager, and her family explored India, visiting a 12th century Hindu temple in Belur city in Karnataka state. Built in a star shape, the trademark of the Hoysala dynasty that ruled the southern Indian state of Karnataka from 11th to 14th century, the temple has amazing architecture and stone carvings. Deepa and her daughter also had beautiful mehandi (henna) applied while they were there! 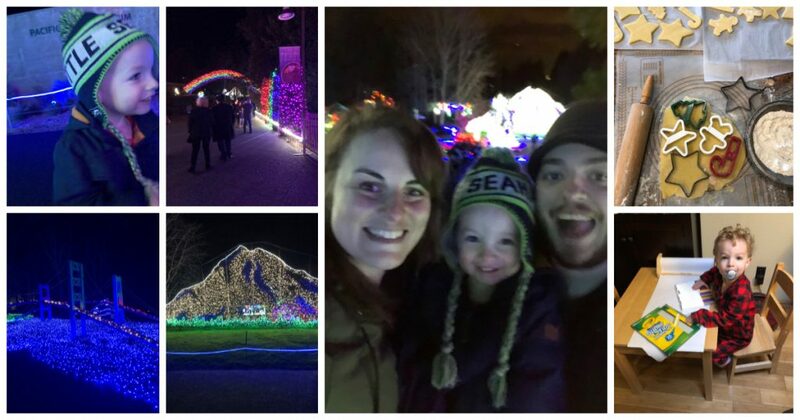 Erika Costelloe, Contract Administrator, enjoyed making cookies, opening presents on Christmas morning, and going to zoo lights with her family. 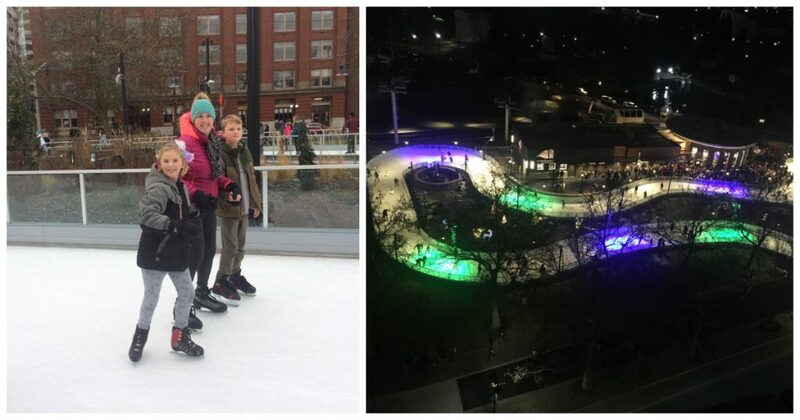 Project Engineer Kristy Warren took to the ice with her kids at Spokane’s Riverfront Park Ice Ribbon! CADD Manager James Johnson’s winter break couldn’t be spoiled even by having his furnace go out for five days and his coffee grinder breaking! 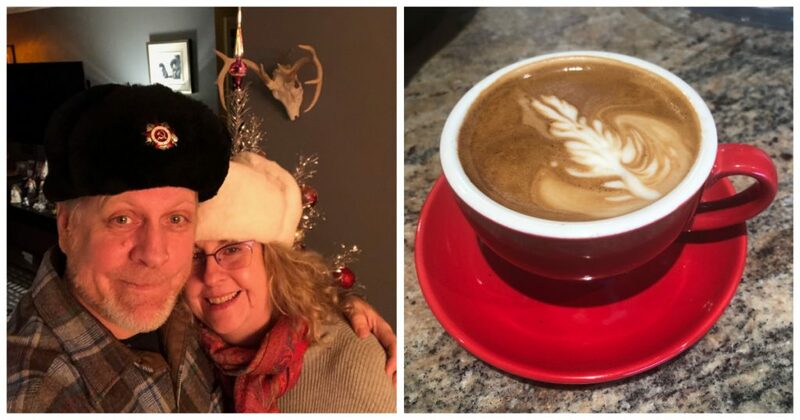 He stayed warm thanks to fluffy winter hats and of course immediately getting a new grinder for toasty mugs of coffee. 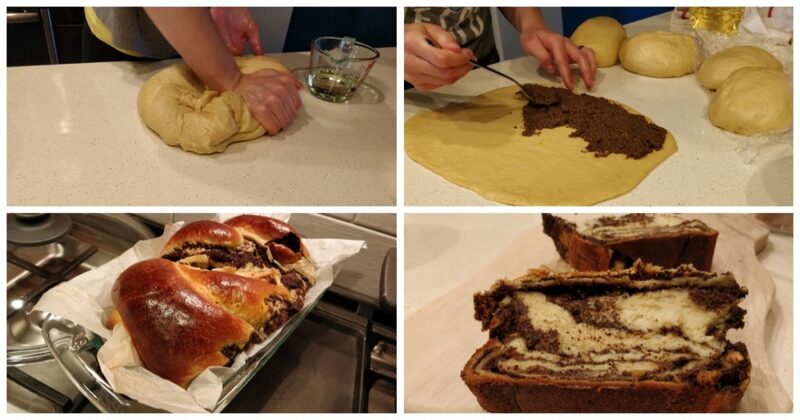 Diana Hasegan, Project Manager, baked some delicious cozonac over the winter break. Cozonac is a traditional Romanian sweet bread prepared around the holidays. Diana’s cozonac was complete with poppy seeds – Yum! Senior Project Manager Dave Jacobs traveled to the Republic of Georgia over the break, renting a car and traveling across the whole country! 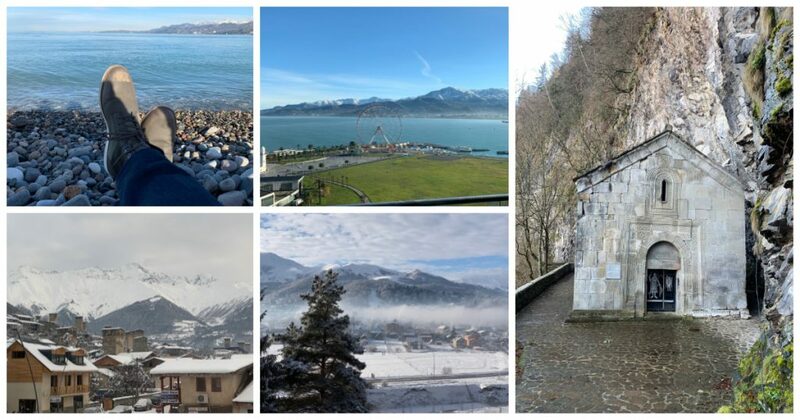 It was an amazing trip from Tbilisi on the East to the mountain resorts Bakuriani and Mestia in the middle, to Batumi and the Black Sea on the West. Pictured above (right photo) is one of his more interesting finds: a church built into the mountain side up a muddy hill, that was pitch black inside and cold as ice when the door was opened. 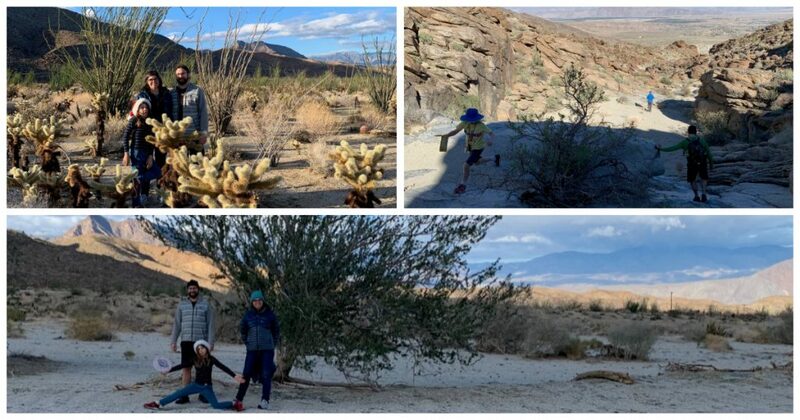 Cheyenne Covington, Project Manager, and his family got out of town and into nature, hiking in the Anza-Borrego State Park, near Borrego Springs, CA. 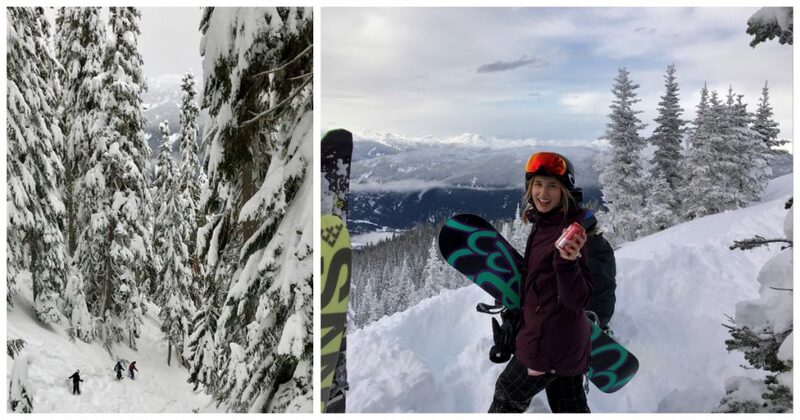 Project Engineer Lydia Jacobs met up with some friends from college and spent the weekend riding Whistler-Blackcomb in British Columbia. The conditions were amazing and even more so was the massive scale of the landscape! It was also a fantastic way to keep up with old connections. 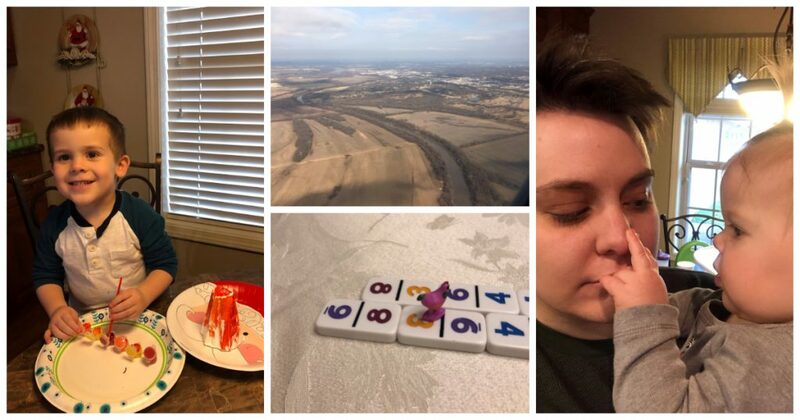 Project Engineer Jana Hindman traveled home to spend time with her niece and nephew and other family members over the holiday. Highlights included building a volcano and playing dominoes, a family favorite! 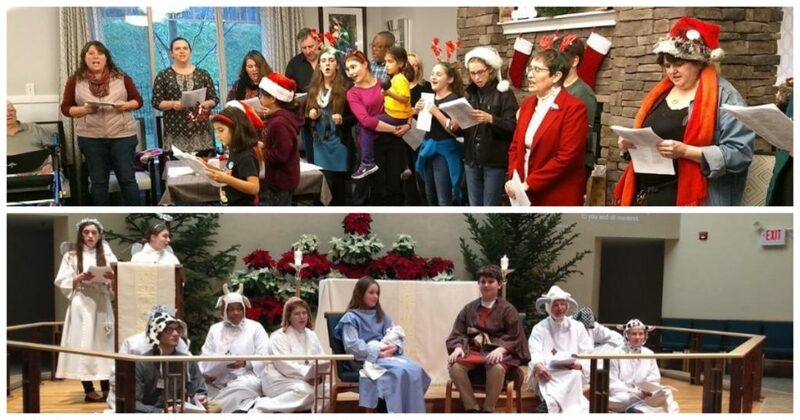 Vice President Robert Parish’s family got into the holiday spirit with caroling at a senior living home and acting in a nativity scene! 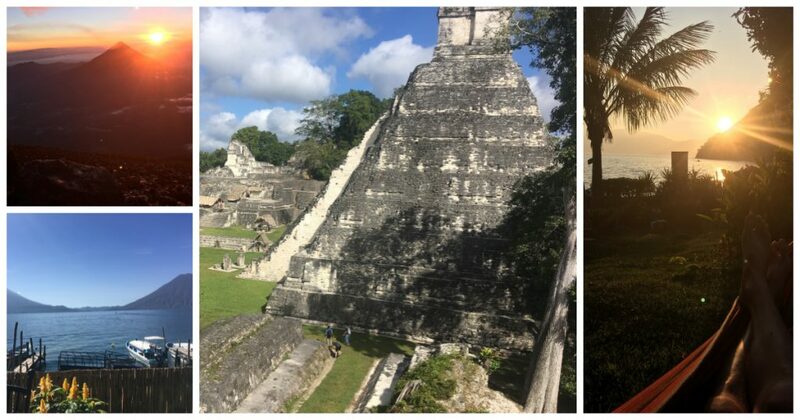 Henry Jones, Project Engineer, explored Guatemala over the holiday break, visiting the Mayan ruins of Tikal (center photo), an active volcano (top left), and views over Lake Atitlan (bottom left and right photos). Laurie Thomsen, Vice President, and her husband traveled over the mountains and plains to Spokane to visit family. While there, Laurie had an opportunity to grab a selfie with Sasquatch while checking out local LINC Maltery. LINC is working on sourcing 100% rare, heirloom, naturally pest resistant and locally grown grains that are more environmentally sustainable than mass produced genetically modified grains. The grain is used in a local restaurant “The Grainshed,” to provide some really unique breads. They took their traditional Christmas morning walk in historic Manito Park before joining in with family festivities for the day. 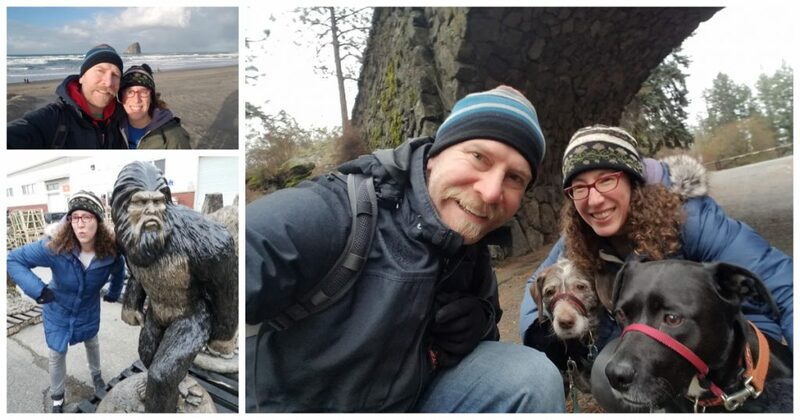 Laurie and her husband also made it out to Pacific City, Oregon to see Laurie’s brother and family. It poured rain the whole time, but they caught one lucky sunbreak! 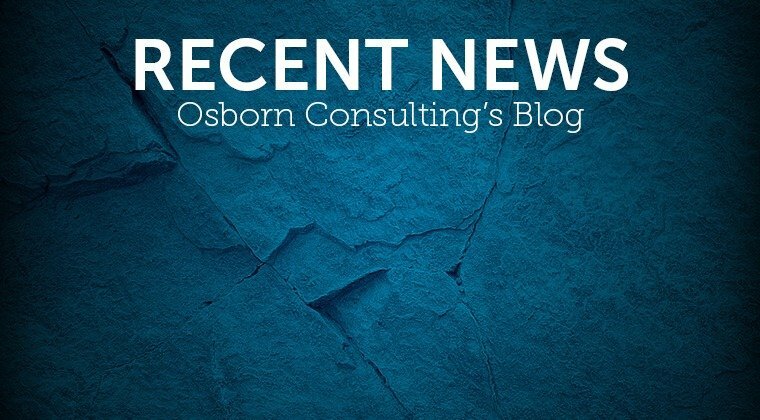 From all of us at Osborn Consulting we wish you a happy 2019 full of new adventures!